We want to help you get inspired by giving you fresh ideas for your future campaigns. Inbound is all about publishing helpful and interesting content your audience wants to consume. 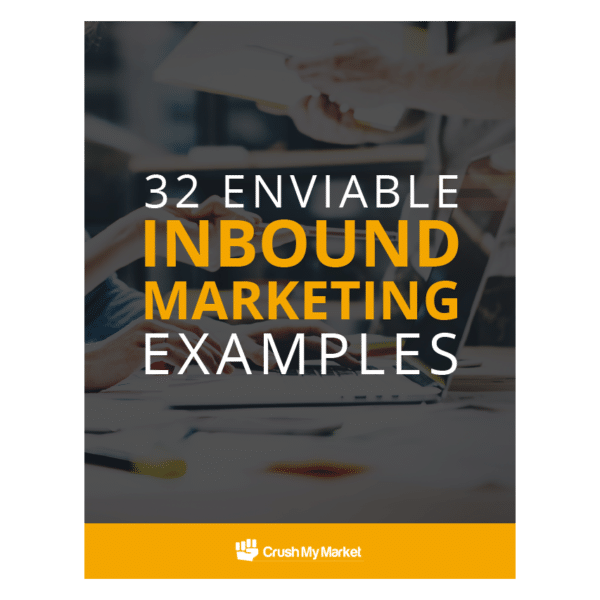 To help get the inspiration flowing, we’ve collected 32 examples of truly enviable inbound marketing. Whether you want to rethink your blog design, video marketing, or anything in between, these top-notch examples are sure to expand your thinking. Browse this visual guide to gain helpful tips to apply to your own campaigns.